Once you started smiling and saying hello to your neighbors you ran the risk of falling into conversation with them…And from then on you really were on the slippery slope to getting entangled with the kind of people you really didn’t want to be entangled with. I’ve talked about this one before too, and it was another example of a book I just didn’t want to end. I loved these characters so much, and it was really a story that played cinematically in my head. 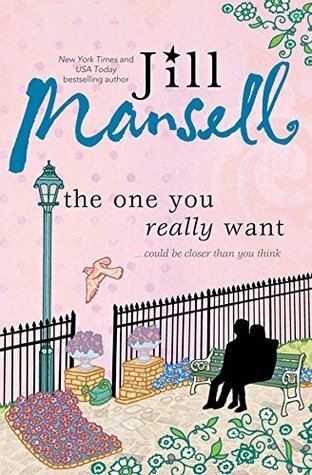 Jill Mansell’s books are usually a big hit or miss for me, and this one was her crowning glory in my eyes. If you’re looking for a lighthearted read with plenty of eclectic characters, this is for you! The tone of this book reminded me of Life Moves Pretty Fast: The Lessons We Learned From Eighties Movies, which was one of my favorite books last year. It discusses the makings of When Harry Met Sally, Sleepless in Seattle, and You’ve Got Mail, and how these particular Nora Ephron projects reinvigorated the rom-com genre. 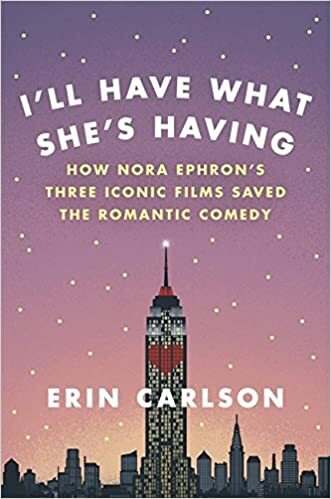 Unlike Life Moves Pretty Fast, the author foregoes her own connections to the films, and instead delves into behind-the-scenes stories, Ephron’s background and personality, and the audience reception of each film. I actually only saw Sleepless in Seattle for the first time this year, after reading this book, but You’ve Got Mail is one of my all-time favorites and, as I’ve gotten older, When Harry Met Sally has inched its way up that list. I adore how Nora Ephron made her movies so smart. The book emphasizes that she always had her characters fall in love through their conversations because she was influenced by the quick-witted, clean movies her parents worked on in the ’40s and ’50s when she was growing up. It was basically a special skill of hers to find romance in simple, everyday gestures for her screenplays. I’m a believer in the power of words, and this book only emphasized that Ephron’s work is the biggest example of that. It’s a must for any rom-com fans out there! Like with Jill Mansell, this book was British contemporary chick lit at its finest. 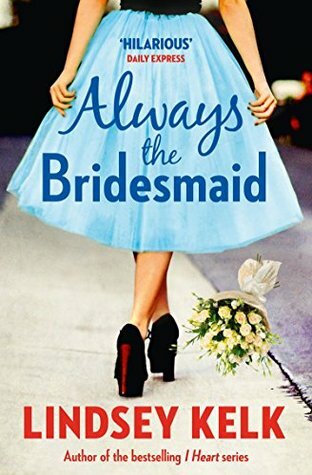 Assistant to an event planner, Maddie finds herself dealing with a possible promotion, planning her best friend’s sudden wedding, and comforting her other best friend during her divorce all at once. An intriguing love interest also enters the picture just as Maddie’s desire to please everyone begins to spiral out of control. This book was so funny and it definitely has a very Bridget Jones-like vibe to it. Like with The One You Really Want, it very easily played out like a movie for me. I remember feeling genuinely excited whenever I got to pick up the book and start reading again, which doesn’t happen too often! I read a couple of Pam Jenoff books late this year, and most weren’t amazing but were decent enough for me to keep reading and finish them (honestly, I think her books’ amazing cover art is what keeps drawing me in). Her writing style is a little messy, but I was seriously intrigued by The Kommandant’s Girl. Emma, a young Jewish newlywed in 1940s Krakow, ends up in the city ghetto after her husband, who’s involved in the resistance movement, must go into hiding. Escaping the ghetto with the help of other resistance members, Emma goes to live with her husband’s aunt and pretends to be Christian. 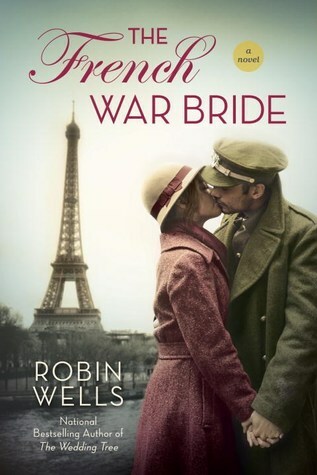 Resistance leaders encourage her to work as an German kommandant’s assistant and sneak out enemy secrets, but she soon develops an intimate relationship with her boss that leaves her questioning her loyalty to her absent husband. I became so invested in Emma’s relationship with the Kommandant that it felt a little unsettling. It’s weird to want to root for the Nazi character, but I suppose that’s the point of the story—seeing an appealing human side to caricatures we’re so used to automatically hating. The ending felt a little rushed and overdramatic, as I’ve found most of Jenoff’s conclusions to be, but the book’s sequel, The Diplomat’s Wife, reveals a little more about the characters’ fates. 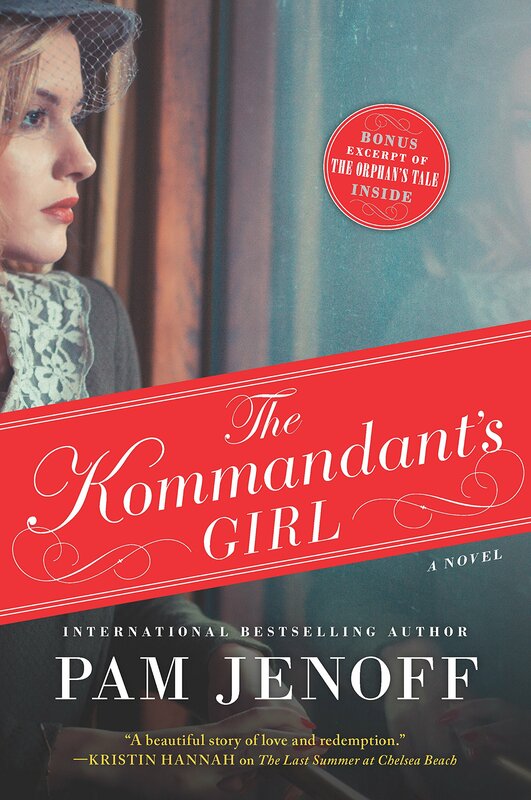 Overall, Pam Jenoff’s stories are usually a little too tidily unbelievable for my taste (her writing reminds me of why I gave up on watching Once Upon a Time), but The Kommandant’s Girl kept me hooked and emotionally invested. I adored this book and its sequel, London, Can You Wait?, because they were truly love letters to London itself, which is primarily what I look for in books with an English setting. 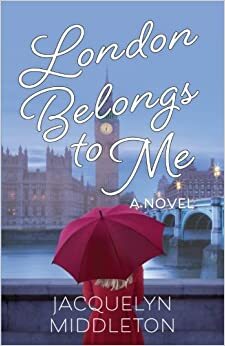 I think it really takes a North American outsider to capture how exciting London can be for someone who had to observe British culture from afar, and Jacquelyn Middleton, who’s Canadian but married to a British guy, just got that. The main character Alex is an American college graduate / Anglophile who moves to London to pursue a playwriting career—and yes, there’s a romance with a foreign guy! These books made me so homesick for London. I really would love the opportunity to live there again on a more permanent-but-temporary status, if that makes sense. Blame it on the ease a semester abroad can bring you, but I loved how content and settled I felt while there, and I’d love to explore that feeling in the future. What about you? What genres did you gravitate to most this year? What were some of your favorite reads? Let me know!